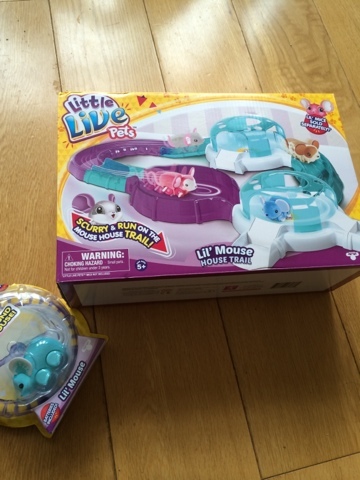 The Little Live Pets, Lil' Mouse House Trail is great fun to put together, its a little circuit set that you clip together and can create a choice of runs with the set as well as buying additional items to clip on. There are 2 little house domes, a see saw, a turning circle, up ramp and slide to create your pet's little circuit to play on. 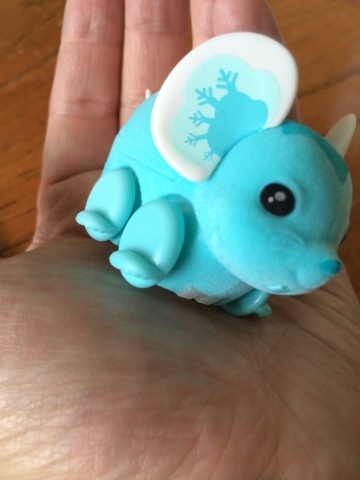 The little Live Pets, Lil' Mouse are sold separately and available in a choice of designs. What's in the box? 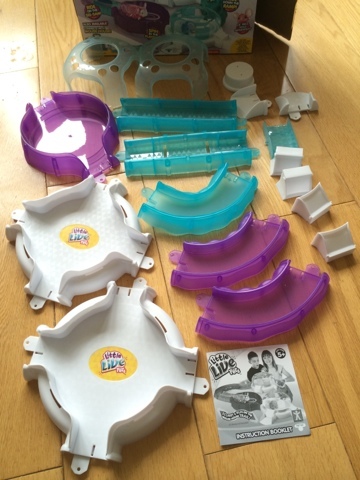 All the parts you need to create a run and instructions too. 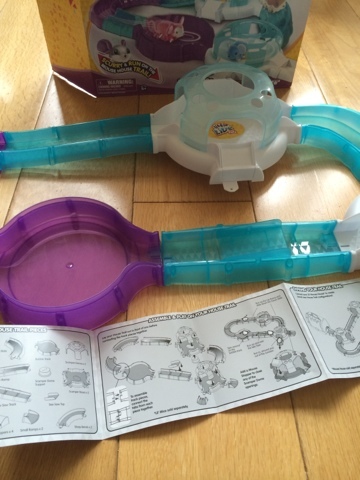 Building the track - the instructions suggest the very simple step of laying out your trail before you clip the parts together. 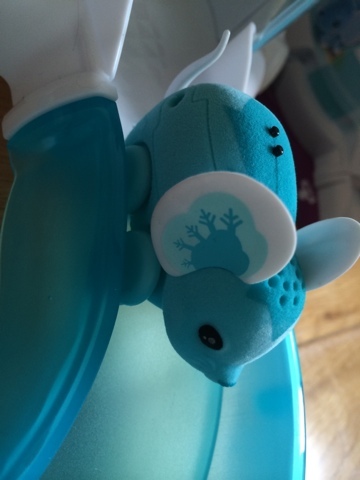 The parts simply slide and click in place, once they are connected they are secured together so they don't come apart during play. 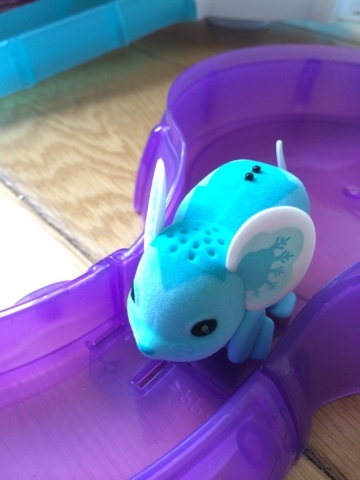 There are stoppers and little ramps to connect to any loose track ends. 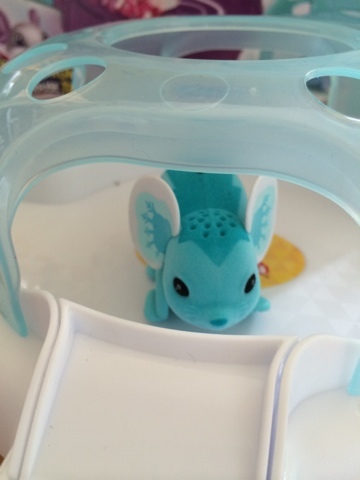 Disclaimer, I received the Little Live Pets trail and a mouse for the purpose of the review, all thoughts, words, links and photos are my own.